• “I think it is dependent on multiple things such as a woman’s ability to pass, her intention to bed him on a first date etc.. There is consensus amongst our cis male members that responded that you tell the person upfront. 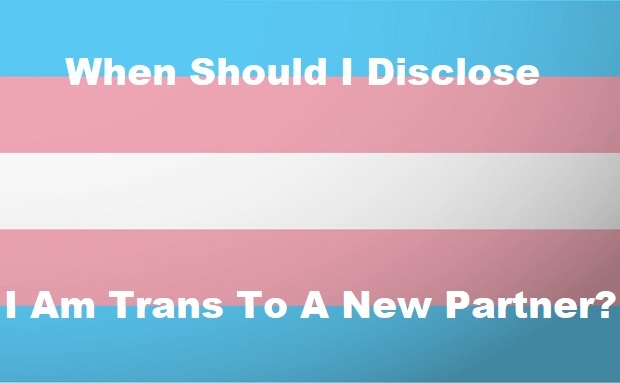 A majority, but not all of our trans women agree with this as well. The women mostly believe that while it may not be the best way to ensure the potential relationship, it is the safest way. 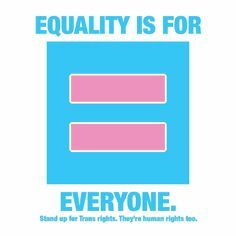 That until trans violence is no longer prevalent it is better to be safe than sorry. We would love to know what you think. 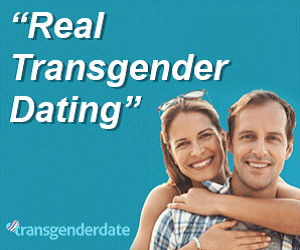 Join Transgender Date now and you can participate in this topic or many other like it. We are much more than just a dating site. We are a community. Previous Previous post: Are straight men who refuse to date trans women bigots?